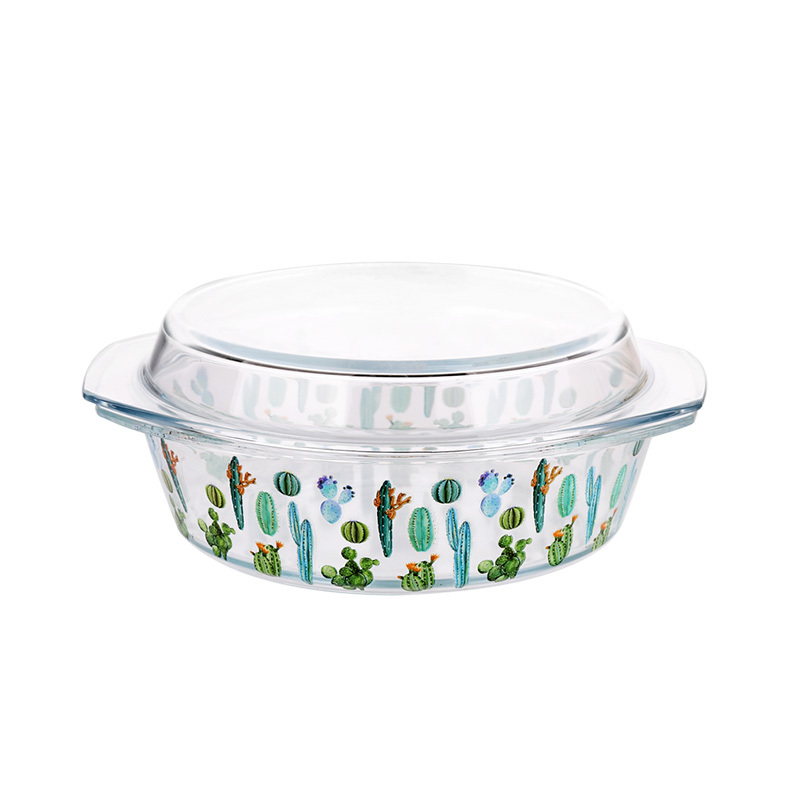 What is heat-resistant glass（Pyrex glass）? 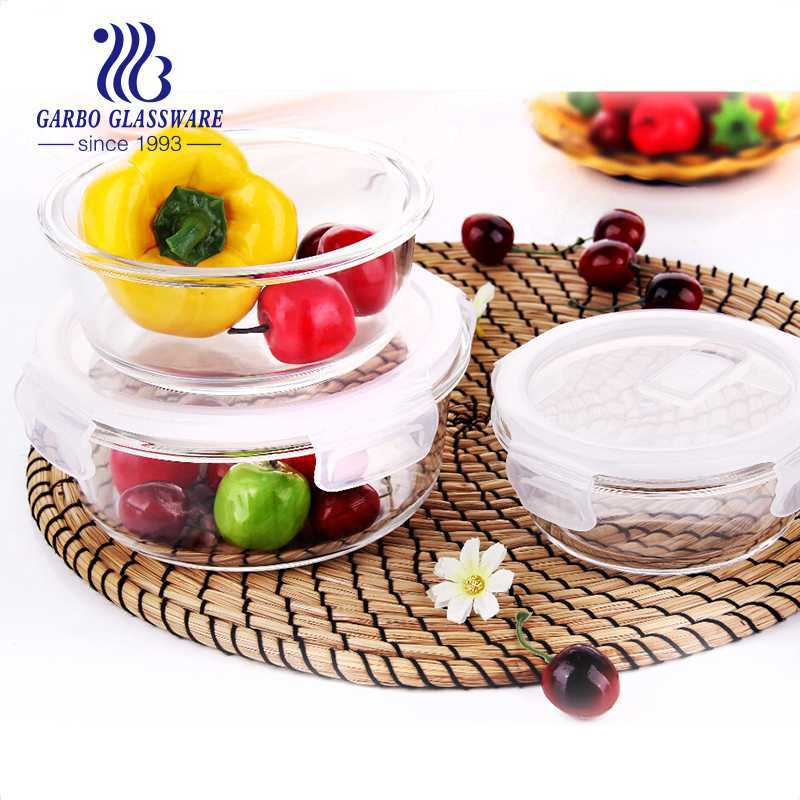 Heat-resistant glass (refers to the special glass which contains boric acid and silicon acid with strong heat resistance and can withstand the change of temperature difference between cold and hot fusion). 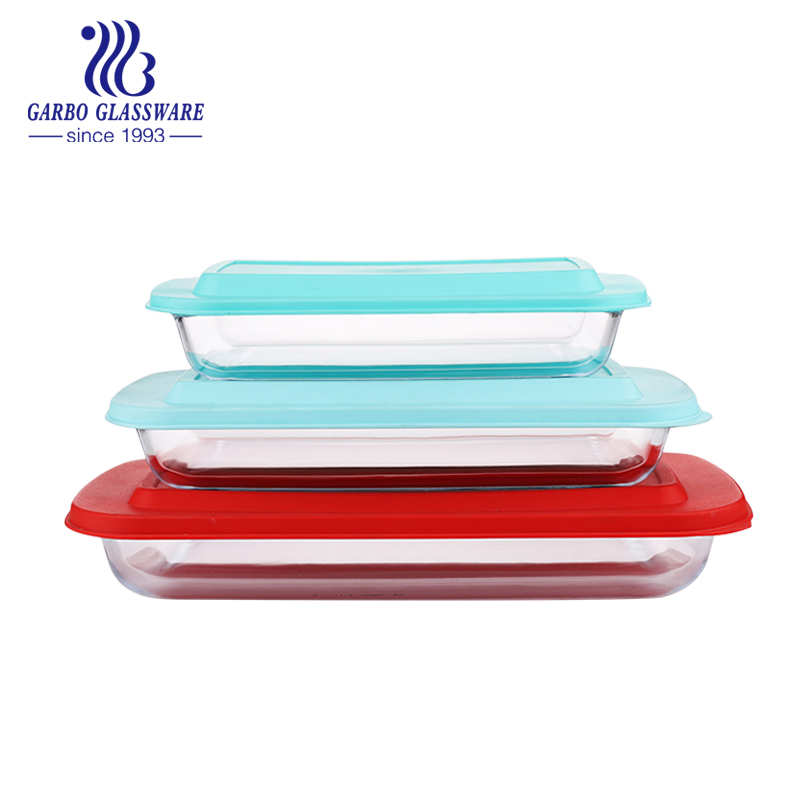 The coefficient of thermal expansion (the ratio of glass expansion due to the increase of temperature) is relatively small, and it is not easy to break when the temperature changes sharply. It has a series of excellent properties such as low expansion, thermal shock resistance, high temperature resistance, corrosion resistance and high strength. The price of raw materials is higher than that of ordinary glass and the manufacturing cost is higher. 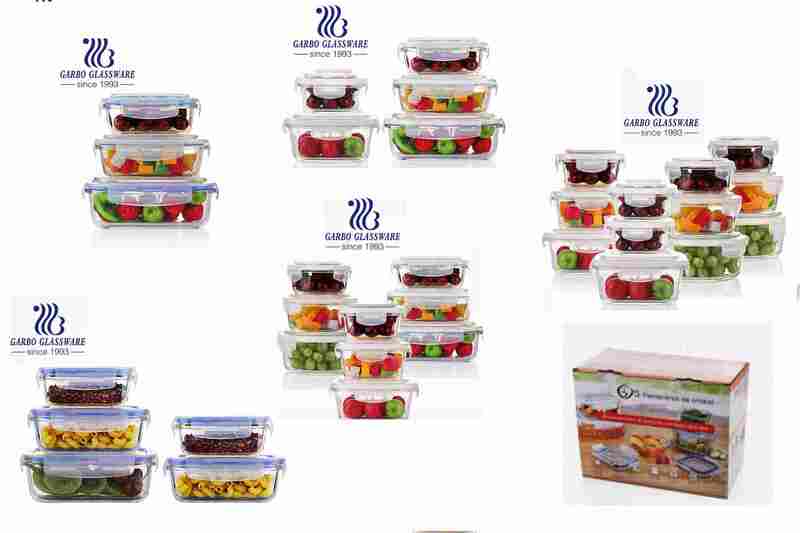 Therefore, the selling price of heat-resistant glass is higher than that of ordinary glass and tempered glass. Heat-resistant glass material has high safety factor and will never occur self-explosion similar to tempered glass. It has small coefficient of thermal expansion, wide range of rapid temperature change (> 120 C), and the highest temperature of heat resistance is 1200 (%). 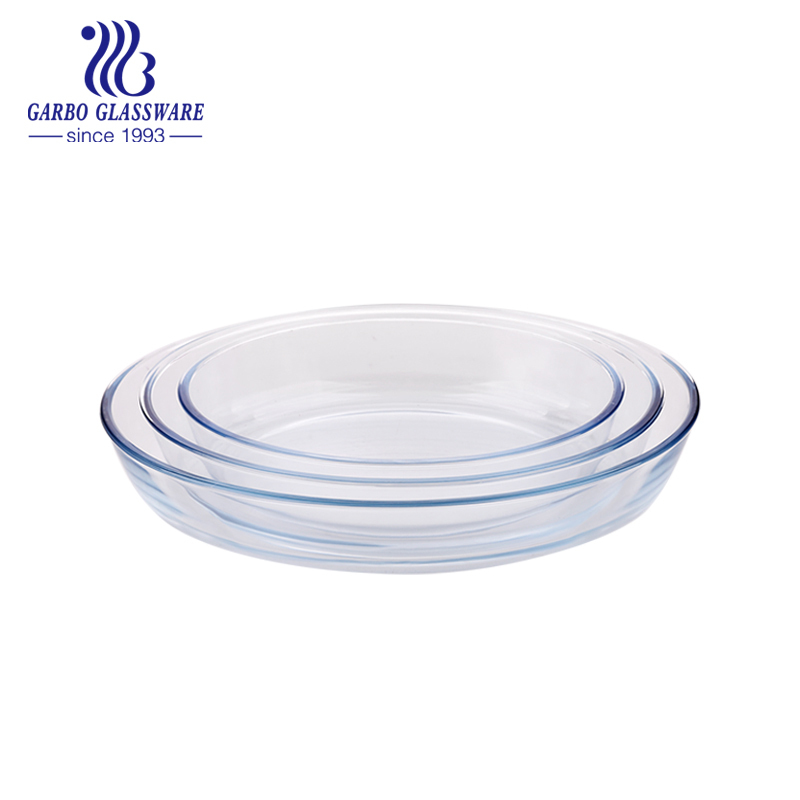 Heat-resistant glass is mostly used in utensils, milk bottles, beakers for experiments, industrial boiler mirrors, mechanical equipment windows, etc. Material: Silica sand, boric acid, etc. are the main ingredients, which are mixed in a fixed proportion. (2) Dissolution: Dissolution in a dissolving furnace above 1500 degrees. (3) Forming: At the appropriate forming temperature, the glass water is poured into the model of the forming machine to form. Fire Polishing: In order to facilitate surface polishing, oxygen oven is used to polish the parts which contact the upper and lower models in the forming process. Slow cooling: Remove the stress generated in the forming process, and put it in the slow cooling furnace for a fixed time to keep high temperature, then cool down slowly. Bad inspection: confirm whether the product meets the specifications. 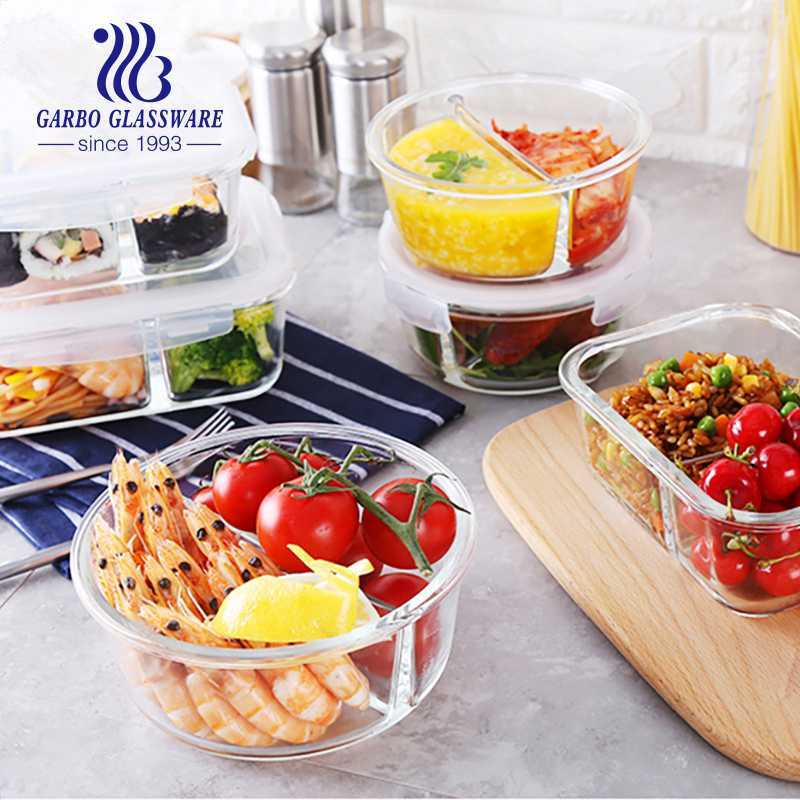 Heat-resistant glass can be used in microwave oven heating, high temperature oven, hot water disinfection equipment, refrigeration, dishwasher and other household appliances. Heat-resistant glass is chemically stable, corrosion-resistant and does not precipitate harmful substances. It is mostly used in medical ampoule and experimental beakers. 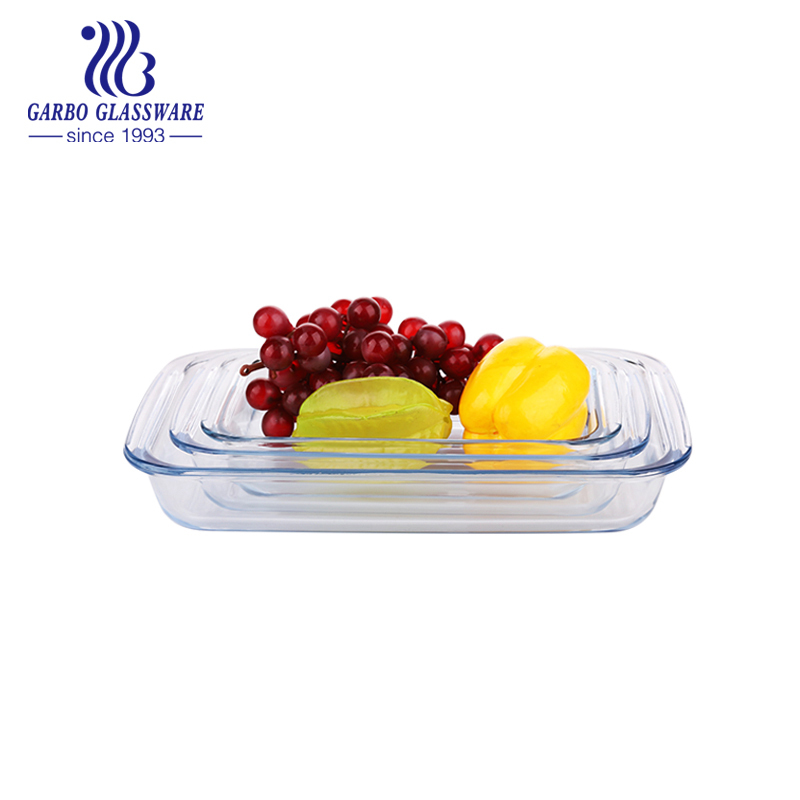 Heat-resistant glass can be safely used under drastic temperature difference. From refrigerators to cooking to tables, it's easy to fix. Heat-resistant glass can withstand high temperature up to 1500 degrees (maximum softening point 1730 degrees) because of its different materials. 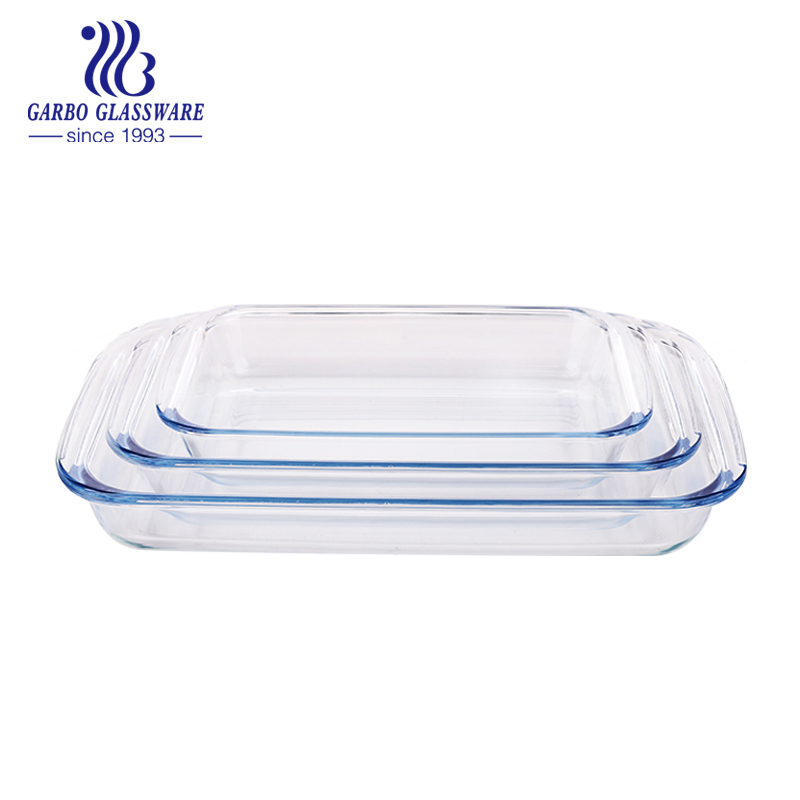 It is a necessary window product for high temperature occasions such as boiler mirrors, fireplace glass, pipeline mirrors, industrial oven glass, etc. In the industrial field, heat-resistant glass must be selected according to the long-term working temperature, and can not tolerate a little carelessness. Heat-resistant glass generally works in high temperature environment, its use and installation need special attention. Many people install heat-resistant glass without gaskets, in fact, this has a direct impact on the service life of glass, because the thermal expansion coefficient of glass and metal frame is different, in use, long-term changes in temperature difference between heat and cold, because thermal expansion is easy to crush the glass. Firm, in the installation of glass, need to be padded with gaskets, gaskets can play a buffer role in the use process. Effective avoidance of extrusion force on glass. In the environment of high working temperature, heat-resistant glass products need to be cleaned well when installed. Generally, they are cleaned with alcohol or degreasing water, then rinsed with deionized water, and then dried. Dryed glass needs to avoid direct contact with hands to prevent secondary pollution. 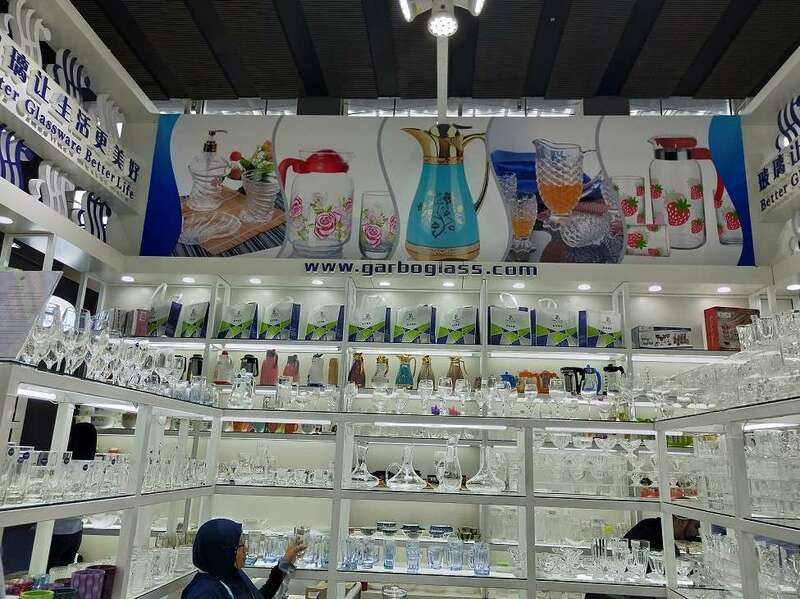 The purpose of cleaning is to remove the contaminants on glass, because in high temperature environment, these contaminants can easily crystallize glass and produce nuclei, which will greatly reduce the service life of glass, especially the windows of various metallurgical enterprises, whose working temperature is relatively high, which needs more attention. 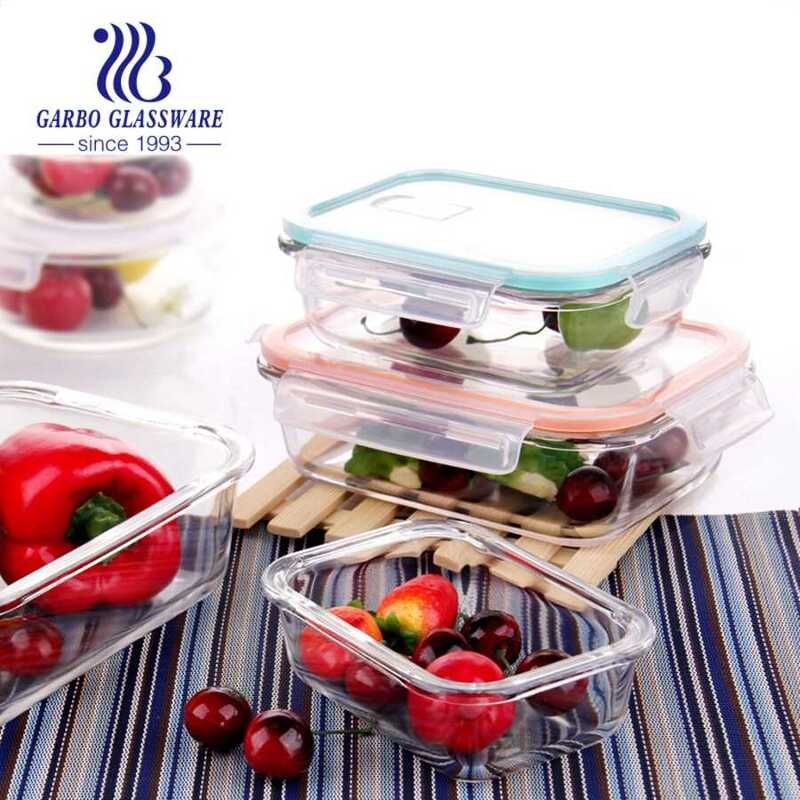 At the same time, it is necessary to avoid the collision and knock of glass in the process of use. Although the mechanical strength of heat-resistant glass is relatively high, it is still fragile glass products. Special attention should be paid to during transportation and use. 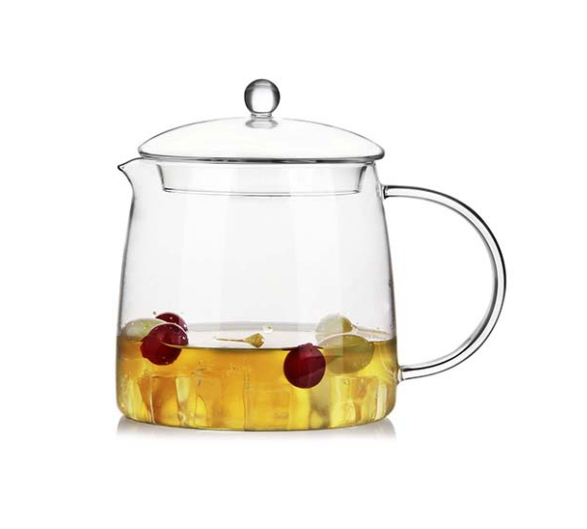 Next: What to do if the newly bought glass has a big smell? What are the benefits of using a double glass?